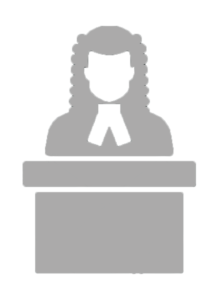 30 years of experience allows us to provide case analysis and the formulation of Expert Witness Statements as well as reviews of contractual disputes. We will translate for our clients planning procedure, devise strategy advice and provide expert knowledge of the Town & Country planning act and the General Development Order. In recent years, we have acted both for individual clients and law firms who are either planning to embark upon or are defending cases through litigation and who require technical or contract law/administration experience to help unlock settlements or court action.